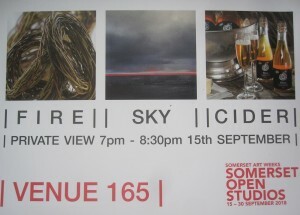 I am pleased to announce that this year I will be taking part in Somerset Art Works Open Studios 2018. 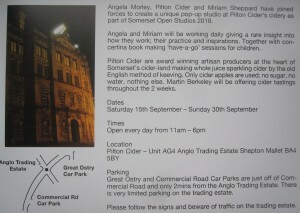 I have joined forces with Miriam Sheppard and Pilton Cider to create a pop-up studio at Pilton Cider’s cidery. 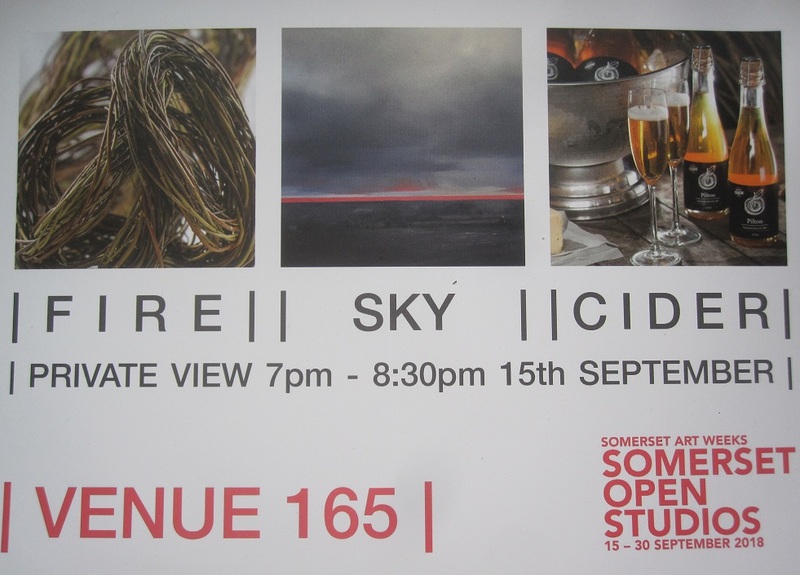 Offering art and cider tastings, what more could you wish for! 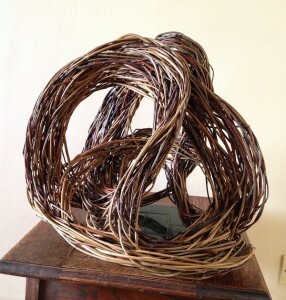 Miriam and I will be working daily giving a rare insight into how we work; our practice and inspirations. 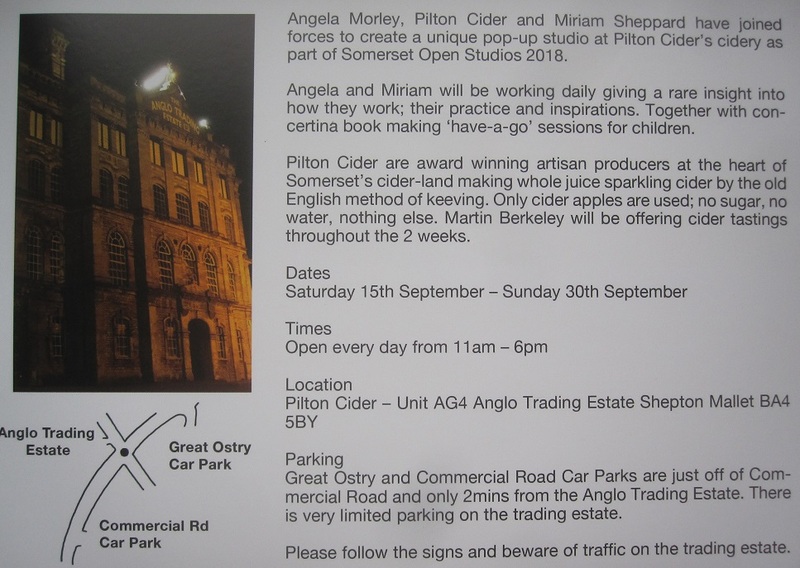 We are also offering concertina book making ‘have-a-go’ sessions for children and cider tastings for adults. 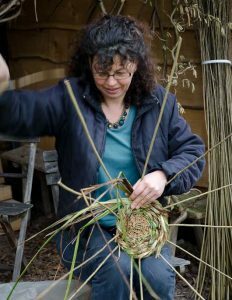 Our pop up studio will be open 11-6pm daily from 15-30 September 2018, do come and see us.